Spring is traditionally viewed as the hotspot for selling and buying Melbourne real estate. However, the stats have put a question mark over common wisdom. So when are people heading out to hit the market – and will it impact the way you look at the property market? CoreLogic RP Data has revealed that autumn is the most popular season to buy residential real estate, making up 27 per cent of all sales. This is followed by spring at 26 per cent, winter at 25 per cent and summer at 22 per cent. That summer comes last shouldn’t be a surprise – with so many people away on holiday, the market generally goes quiet for at least a few weeks. However, the emergence of autumn as the hub of activity might comes as a shock to those used to the concept of the spring selling season. March also emerged as the most popular single month for property transactions. This isn’t a recent trend either – it’s based on data going back to the 1980s. So why is autumn so popular? There are a few possible reasons for the emergence of autumn in the property market. As the market goes to sleep over summer, it could be that it returns with a huge surge – people return to the office routine and begin looking at properties, with settlement periods taking this into autumn. 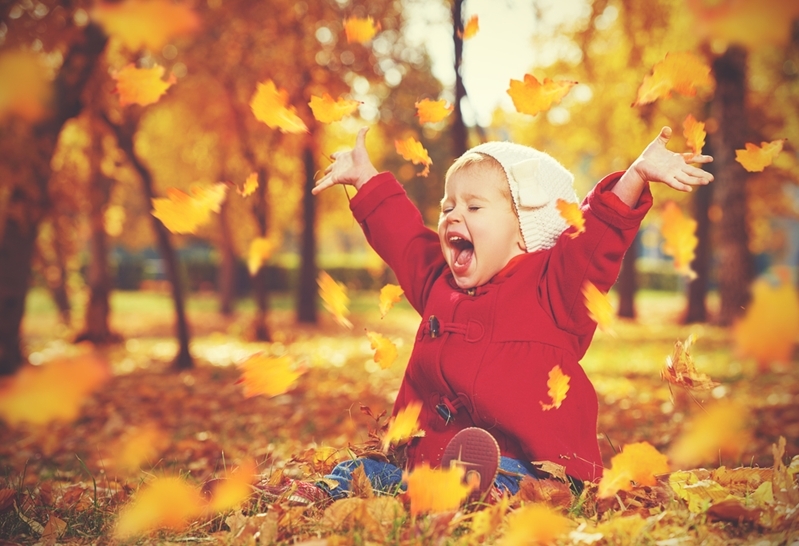 Why is autumn the most popular month for real estate transactions? It may also be a rush before winter, people wanting to secure a new home ahead of the temperatures dropping. After all, SQM Research does generally record a drop in listings throughout winter. Last year, for example, Melbourne’s property listings dropped by 3.4 per cent between May and June. The only city to have an increase in this period was Perth, at a meagre 0.4 per cent. However, it should be noted that the difference between each of the top three seasons is negligible, with only summer more than 2 per cent off its nearest competitor. Even though the most popular months and seasons have been unveiled, don’t let it put you off buying or renting Melbourne real estate when you feel you are ready.